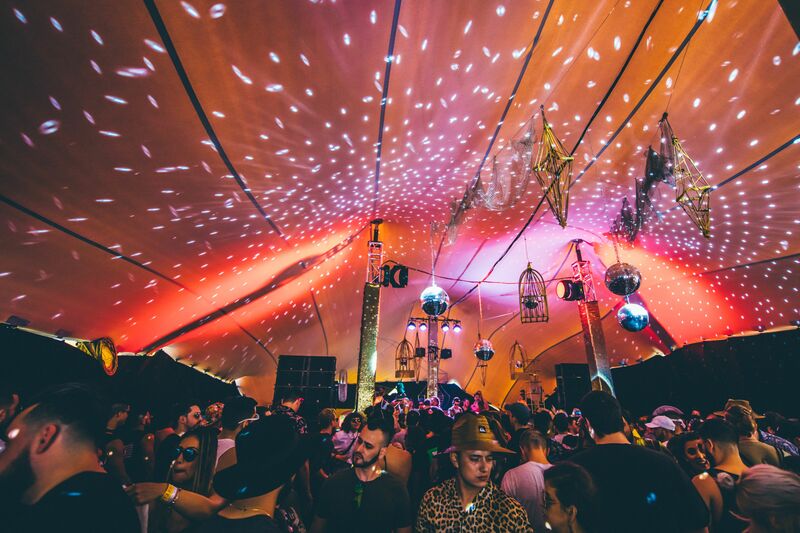 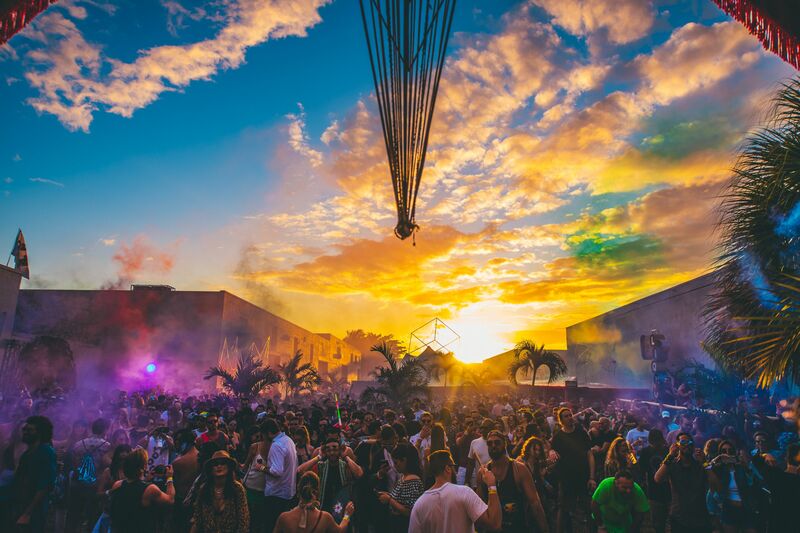 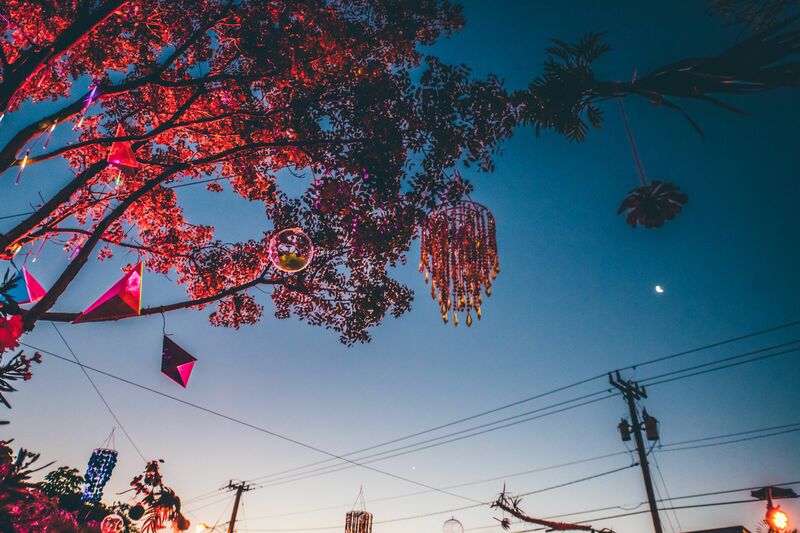 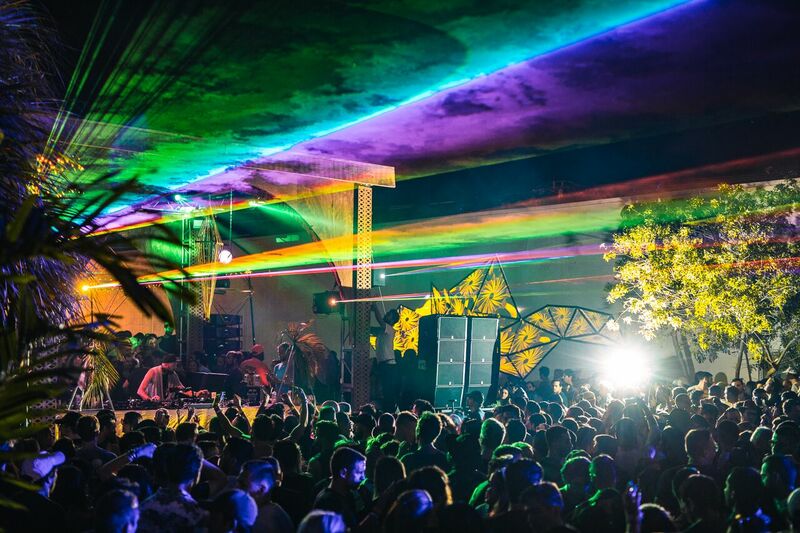 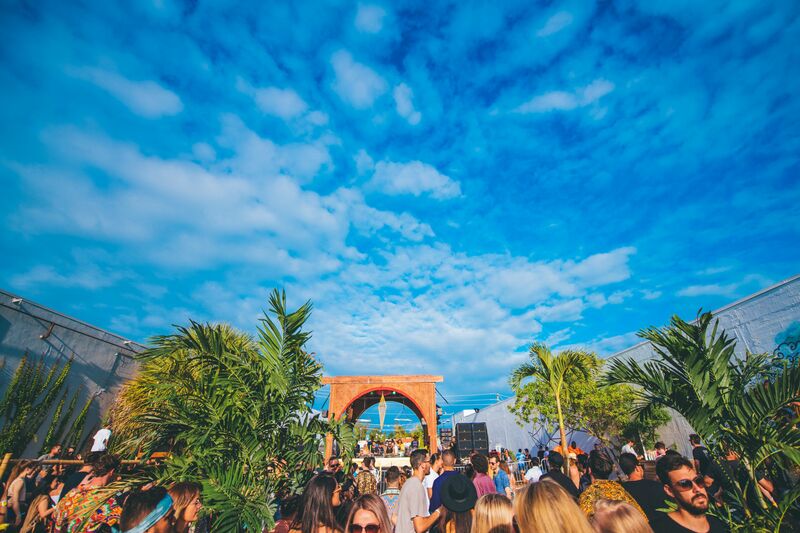 What went down at Get Lost, the legendary 24-hour rave in Miami. 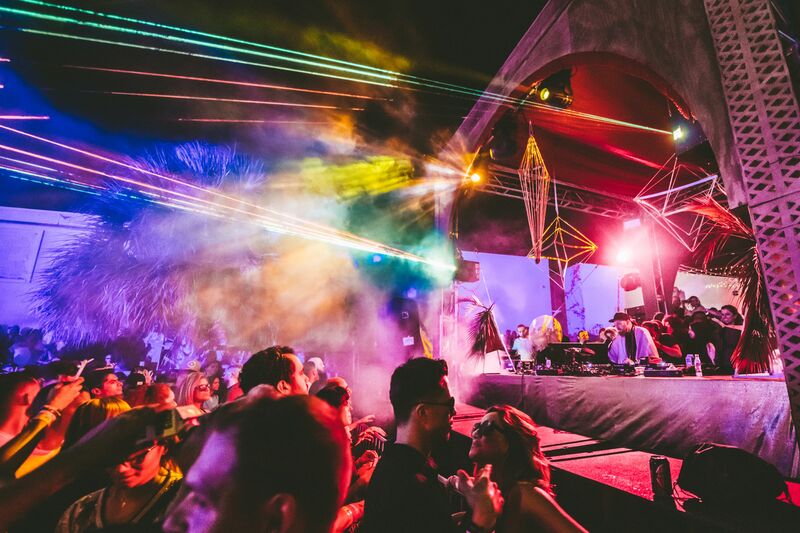 At 5am on 30 March in Miami, Damian Lazarus opened his legendary 24-hour rave Get Lost with a sunrise set alongside DJ Tennis and DJ Three, collectively performing as Wizardry. 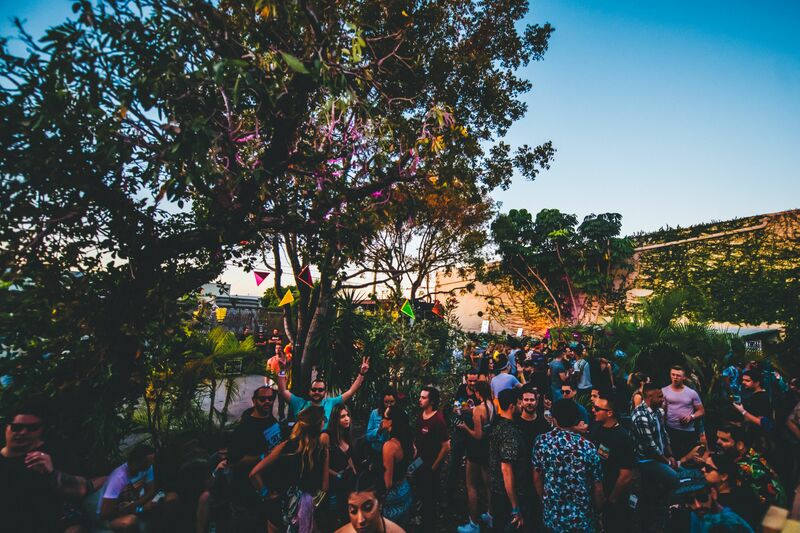 Celebrating its 14th session, the festival brought together its community of house, techno and underground fans from all over the world for one full day of experimental music and art. 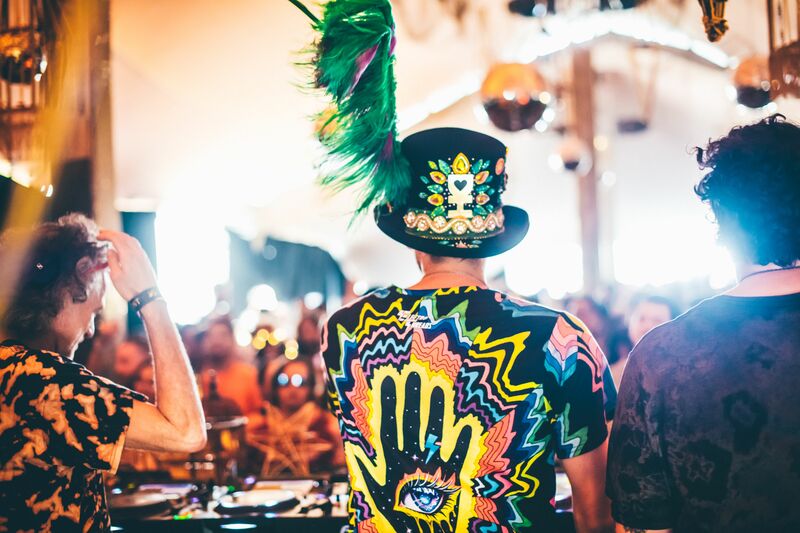 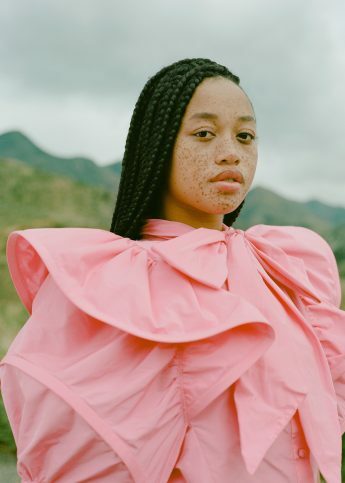 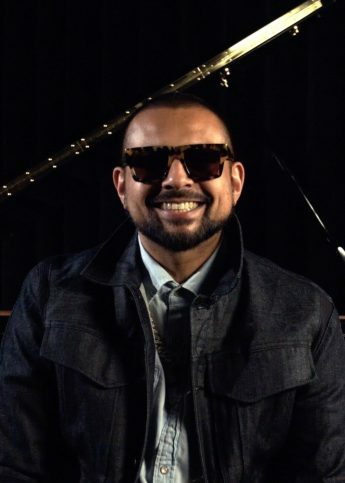 Lazarus and his record label Crosstown Rebels curated a lineup of over 60 artists, including house pioneers Felix Da Housecat and MK, Diplo, and returning favourite Guy Gerber. 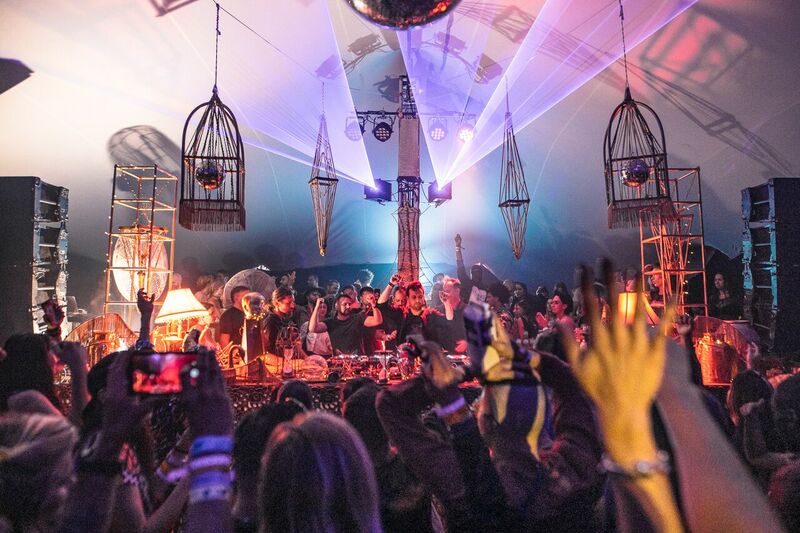 Surprise slots – which Get Lost has become renowned for – were filled by DJs including Jamie Jones, who came full circle to support the label that gave him his first break, before Dirtybird Records boss Claude VonStroke closed the evening with a phenomenal set that revisited his underground roots. 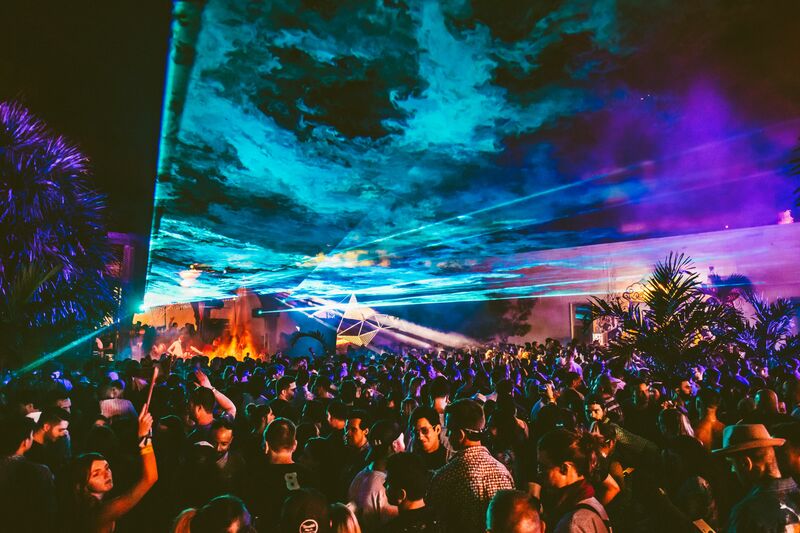 As with all his events (he also hosts Tulum-based festival Day Zero), Lazarus ensured the sets were as stimulating visually as they were musically – from intimate outdoor spaces with extravagantly decorated stages, to laser shows and immersive art installations. 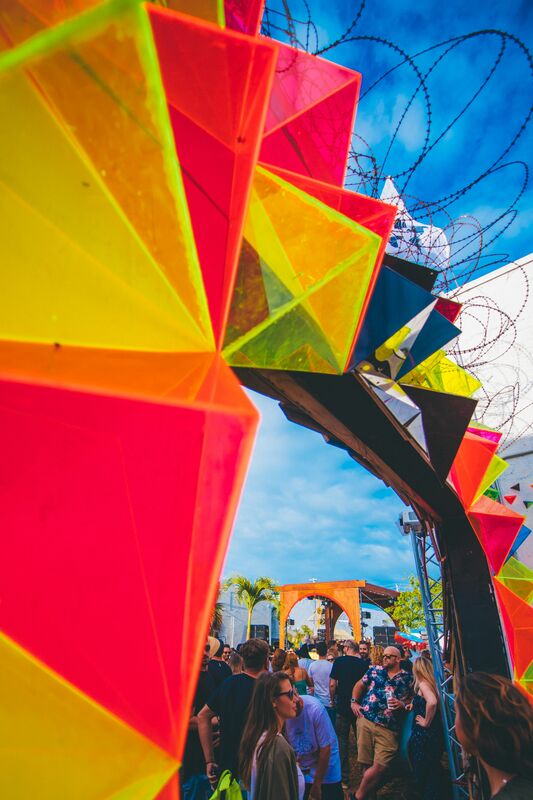 Fendi x Design Miami celebrate their 10-year anniversary.